It's collage after collage at the moment what with Christmas coming up I'm either browsing the web for my own Christmas lists or shopping for gifts for my friends and family. This series of posts will be rammed full of things I'd love to have for Christmas (or whenever really) and will be just like having 4 of my craving blog posts crammed into one big festive wishlist! 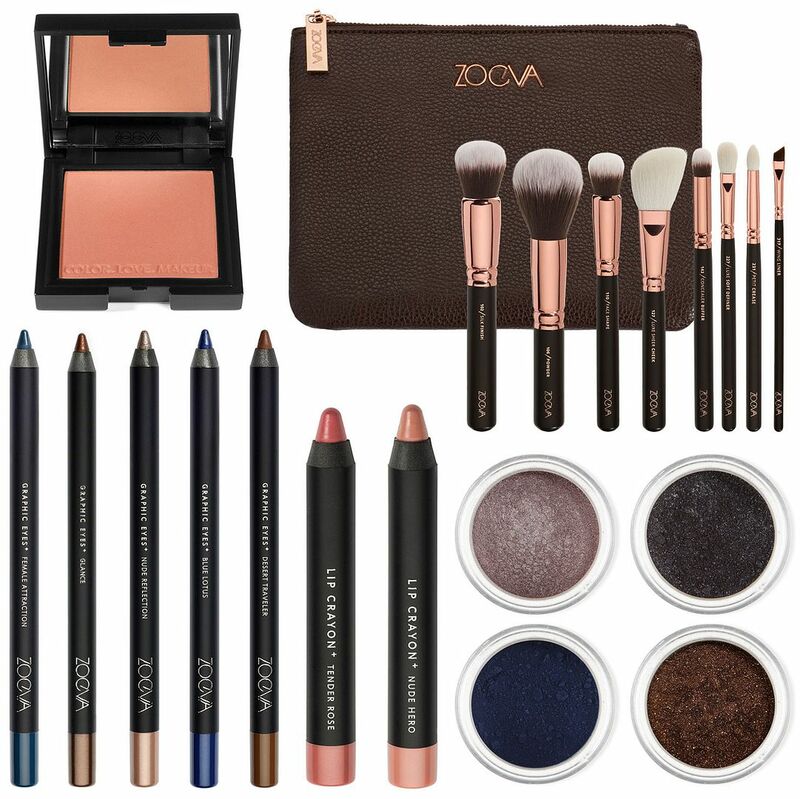 I've seen Zoeva bits and bobs about the blogosphere for a little while and think it's time I got my hands on some of their great looking inexpensive goodies. These are my favourites, specifically the brush collection because I really need some new brushes! If I don't receive any for Christmas I'll need to buy some in the new year because I'm beginning to get desperate for some replacements. 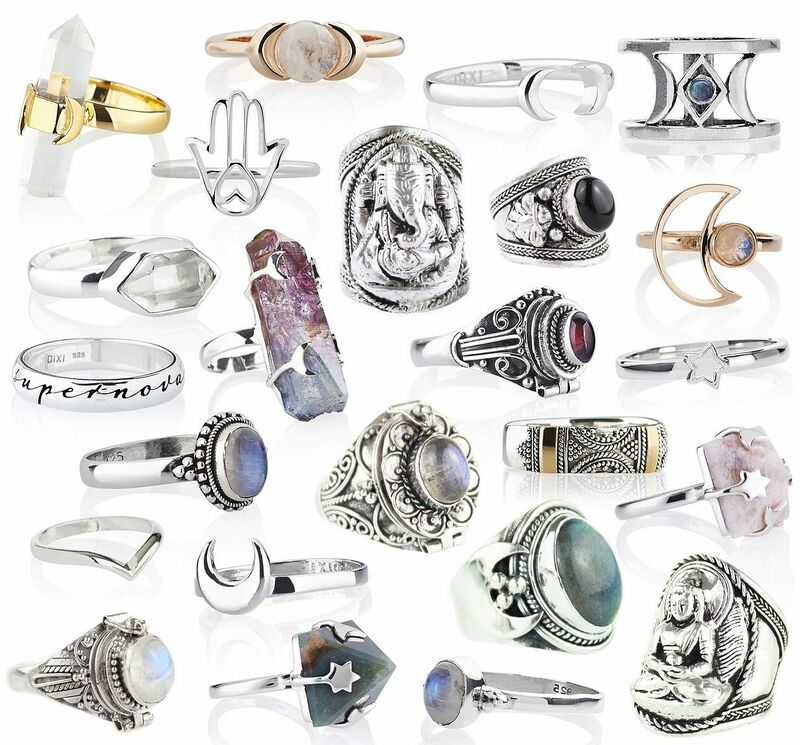 Ah Dixi, an online jewellery store that seems to follow me about the internet, a place I'm always drooling over with plenty of pieces to covet. I'm mostly drawn to their rings, all of their rings are just gorgeous and perfectly in keeping with my style so will match my other daily wear rings perfectly. 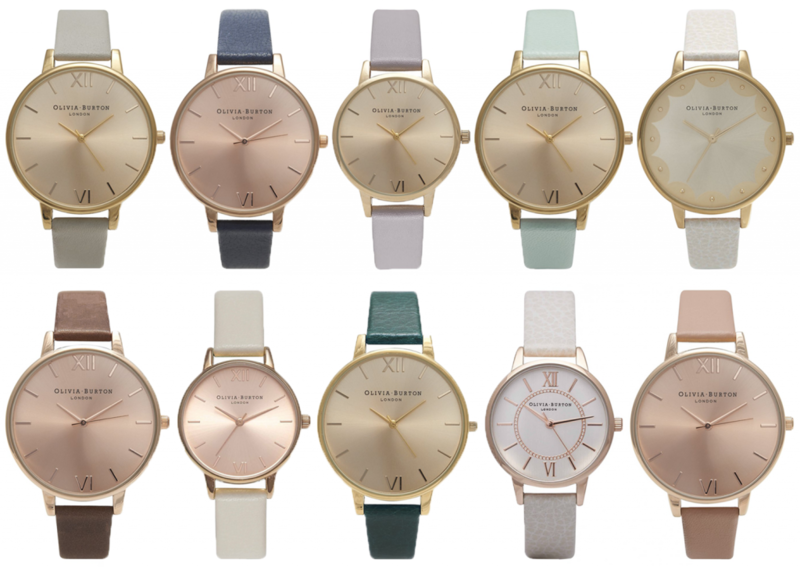 Another accessory that I have come across thanks to the world of blogging is the Olivia Burton watch, namely the Big Dial watches - though I've included a few midi dials in this wishlist. I absolutely love the simplicity of this watch and the easy day to day sophisticated style that the muted watch face and details give alongside a leather strap. As usual the dark colours are my favourites so I love the navy, green and the grey straps on the big dials.